In the US, the corners office receives around 40,000 unidentified human bodies a year. After about a year or two, the majority are identified, but still, each year around 1,000 bodies go unidentified. There are five main storage locations for the thousands of human remains across the US, and one of the biggest is in New York City. 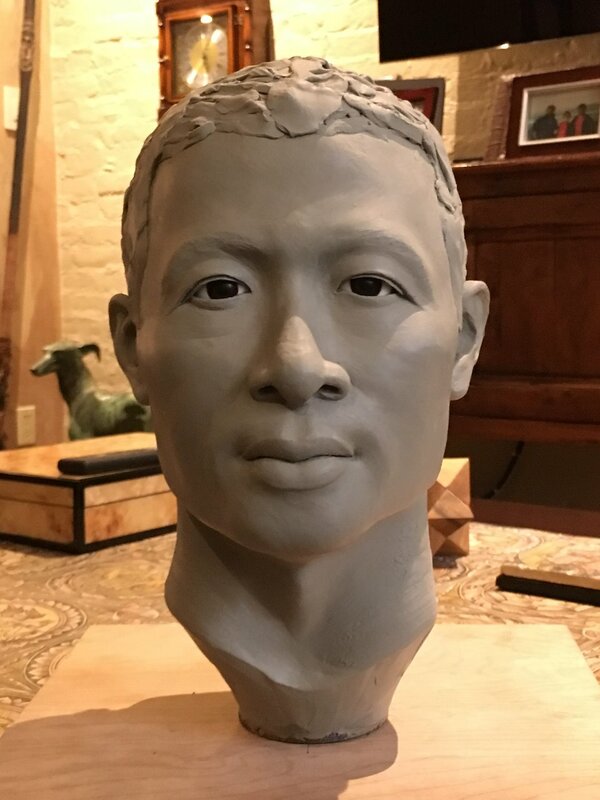 Colm Flynn visits the forensics anthropology lab in New York and an sculpting class in NYU to find out how science and art are helping to crack cold cases.